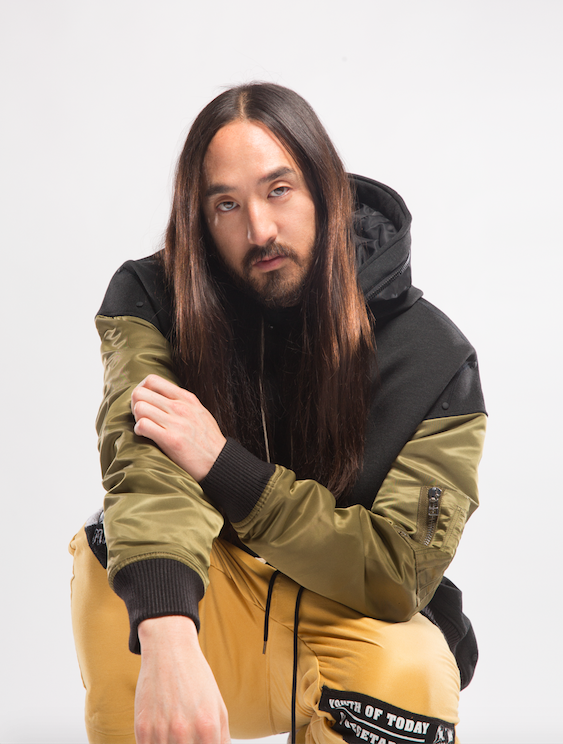 Monsta X and Steve Aoki Announce Collaborative Track "Play It Cool (Korean Version)"
Global Pop Sensations, Monsta X, join forces with two-time Grammy nominated DJ and Producer, Steve Aoki, to announce their first official collaboration “Play It Cool (Korean Version),” exclusively revealed by Entertainment Tonight. 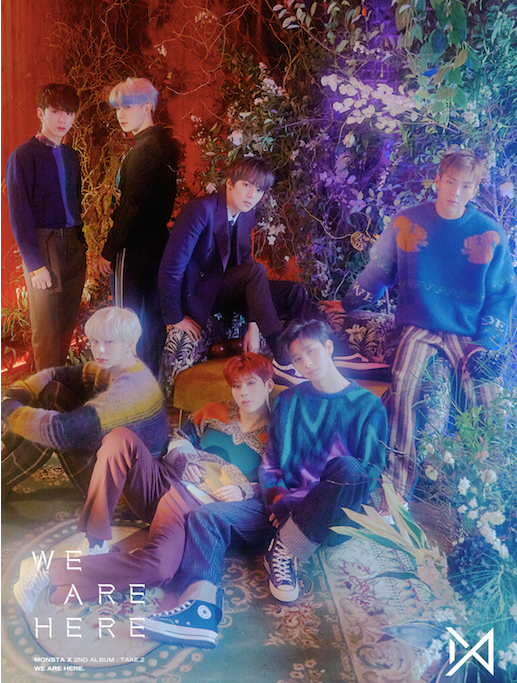 The up-tempo track is set to release on February 18th, as part of Monsta X’ highly anticipated album, Take.2 We Are Here. The band is set to perform “Play It Cool (Korean Version)” during their comeback stages in Seoul, Korea, starting with Mnet M Countdown on February 21st; other channels will include MBC, KBS, and SBS.